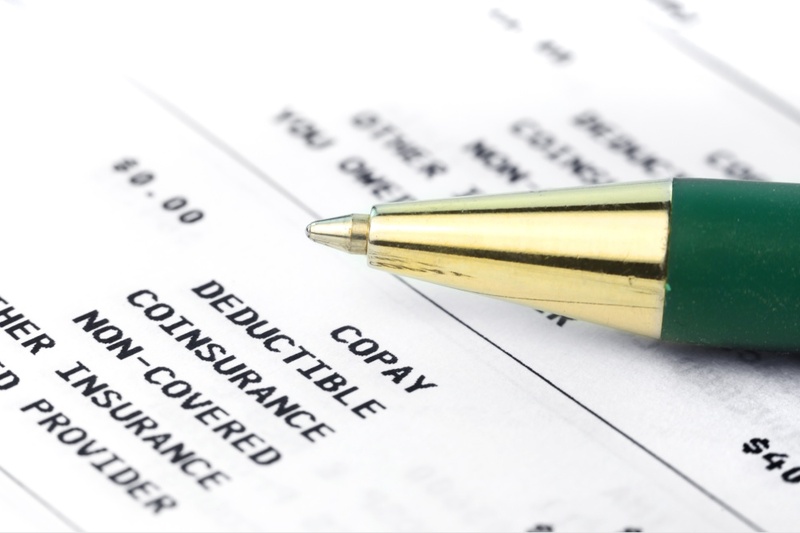 One of the best ways to save money on insurance is to get a policy with a high deductible. Whether it’s health insurance, car insurance, or homeowner/renter insurance, a high deductible can mean a lower premium -- and savings every month. However, before you decide to boost your insurance deductible, it’s important to consider your situation, and prepare. This is especially important when it comes to health insurance. What is a High Deductible? Your deductible is the amount you pay out of pocket, before the insurance company starts paying. You might have a $500 deductible on your car insurance policy. This means that if you are in an accident and you need repairs on the car, and it costs $3,000 for repairs, the first $500 is entirely covered by you. Then the insurance company picks up the tab on the remaining $2,500. With health insurance, it works a little differently. You might have a $1,000 deductible. This means that, for the first $1,000 of health care services you use during the year, you pay out of pocket. This can be for prescriptions, office visits, lab tests, or other costs. It might take you six months to reach your deductible. After that, the health insurance company pays the portion of the bill it has agreed to. This is usually something like 80 percent of in-network service and 50 or 60 percent of out-of-network service. A high deductible is when you pay an even higher amount. It might mean $5,000 for a family health care plan, or $1,500 for a car or home insurance policy. The trade-off is a lower monthly premium. You save each month, but if you have to take care of something, you do it on your own dime. The biggest pitfall of a high deductible on your insurance policy is that you might not have the money to cover the high out of pocket expenses. It’s well and good to save $50 or $100 (or more) each month on your insurance premiums, but what happens if you have an unexpected event that requires that you pay your deductible? When you have a high deductible policy, it’s vital that you have a well-stocked emergency fund. Your emergency fund should be large enough to cover your out of pocket expenses. With a health plan, you can use a Health Savings Account as your emergency fund and earn interest and a tax benefit. With other types of insurance, such as home or auto, it makes sense to keep the money in a high-yield account, or start a CD ladder. With a good strategy, you can benefit from using a high deductible with your insurance policy, saving money and protecting yourself against financial catastrophes.